Two extremes beckon you to visit Irving this weekend with a double dose of fun. 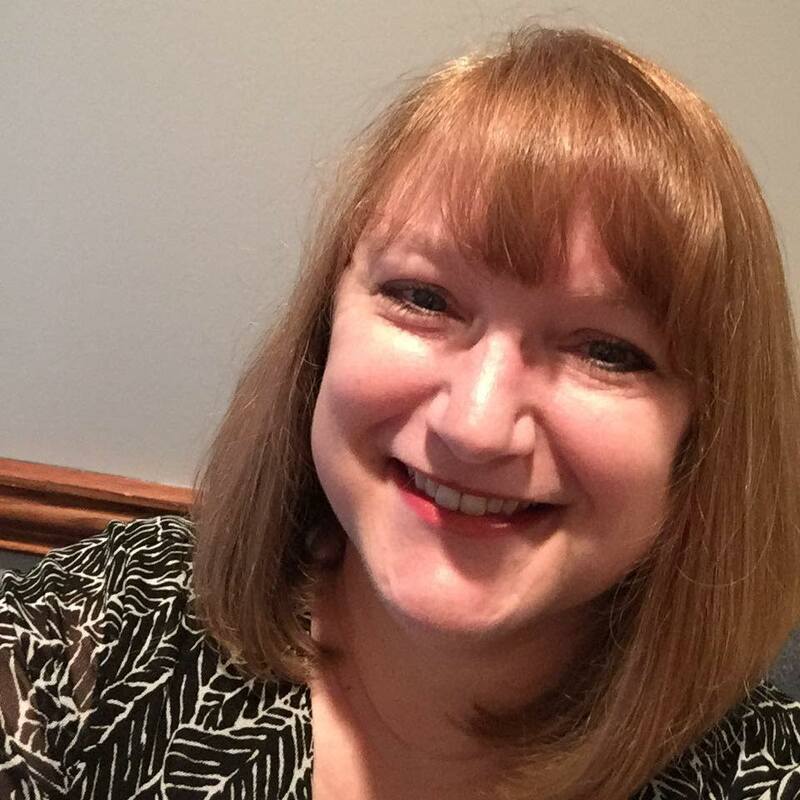 ZestFest is one hot and fiery show that offers sizzling exhibitors and spicy products from all around the country - and Irving&apos;s annual Frost Fest turns Cimarron Park into a snowy, wintry wonderland. Entertain the whole family and visit them both for a fun and festive weekend right here in the middle of the Metroplex. 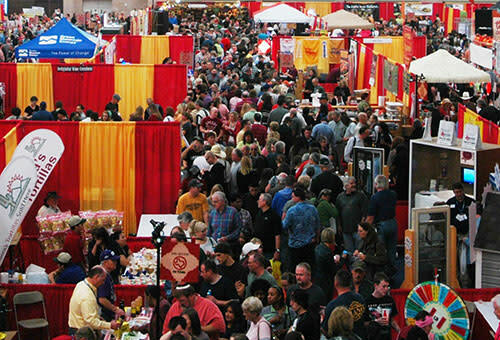 Indulge your senses with a mouthful of bold and flavorful food at one of the largest events in the country with the zestiest products on the market. From ‘mom & pop’ brands to industry leaders, ZestFest provides an opportunity for companies to put their wares in front of everyone. Sample and shop your way through aisles of zesty products, watch celebrity cooking demonstrations, or delight in the gastronomic contests like Wingstop’s Atomic wing eating contest or the jalapeño eating contest. 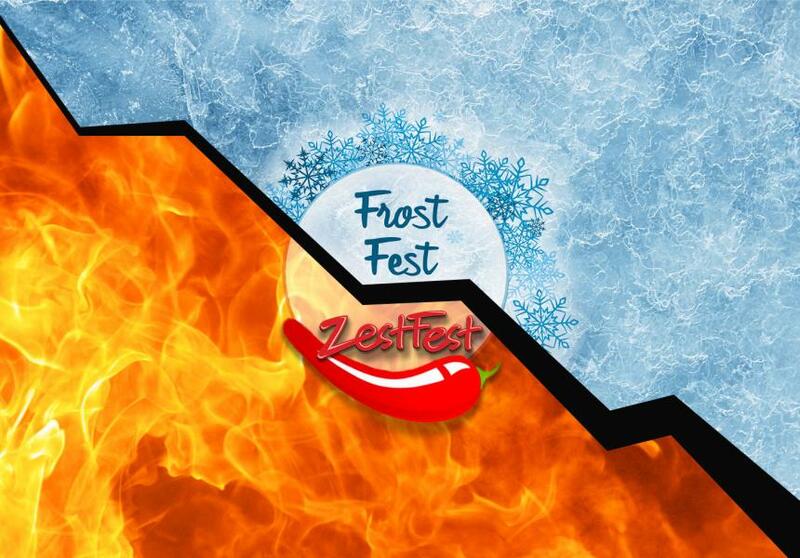 ZestFest will be the hottest place in Irving this weekend! If you&apos;re from south of the Red River, you probably don&apos;t get a chance to see much snow. So we have brought it here to Irving. Come enjoy the cool side of winter weather — without the freezing rain and slick roads. 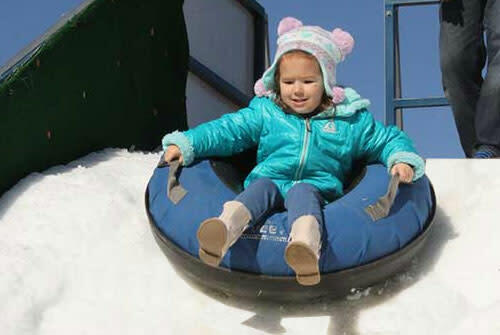 Besides playing in the snow, you can ride a tube down a snow hill, get your picture taken, ride a train around the park, visit the petting zoo, enjoy crafts, puppets and so much more. Frost Fest will be the coolest place in Irving this weekend! Or visit our website at www.irvingtexas.com for more.